Apnea Trainer is perfect to help you improve your breathing technique and let you stay underwater even longer on your next diving vacation. Take your choice between three efficient types of trainings. Use Apnea Training to improve your breath hold time. The Pranayama training will help you to prepare you for a dive and it will improve your breathing technique. With the Custom Pro Training you can set your own timings. The interface of Apnea Trainer is designed to be amazingly simple, but also very powerful and very capable. This makes it remakable simply to use. From the beginning the goal was to take all neccessary things for a successful apnea training and pack them into one app. And that's what we did with Apnea Trainer. 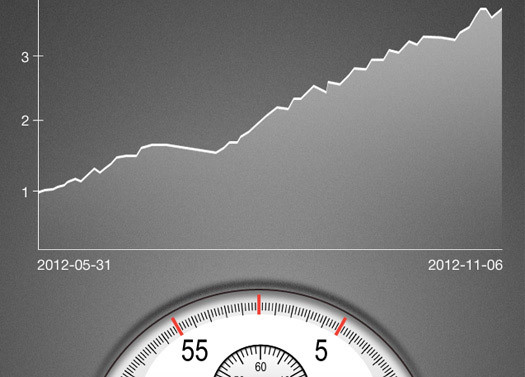 Monitor your training and see the current session time and the number of cycles. Watch also your total cycles and total training times under settings. 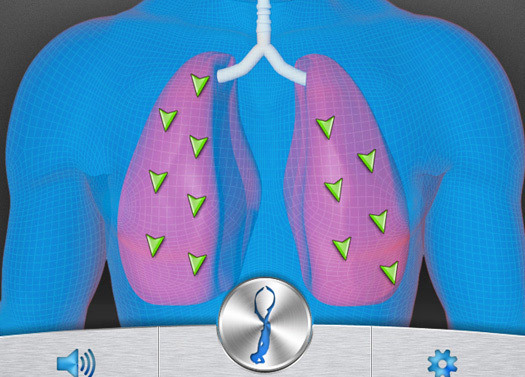 “I live in Florida and as a life guard this app has helped me hold my breath longer. wether I'm helping someone or just swimming at the springs.